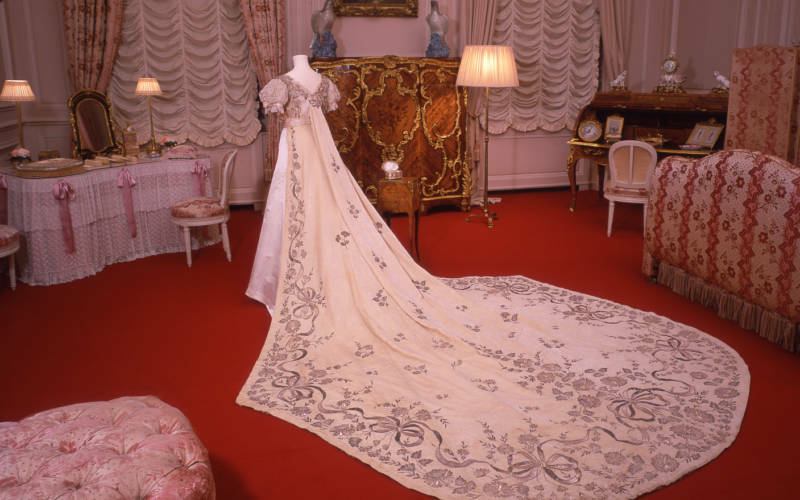 To celebrate the marriage of Prince Harry and Meghan Markle, we have delved into the past to discover more about the charming Rozsika Rothschild, her wedding day, and the incredible dress she wore. 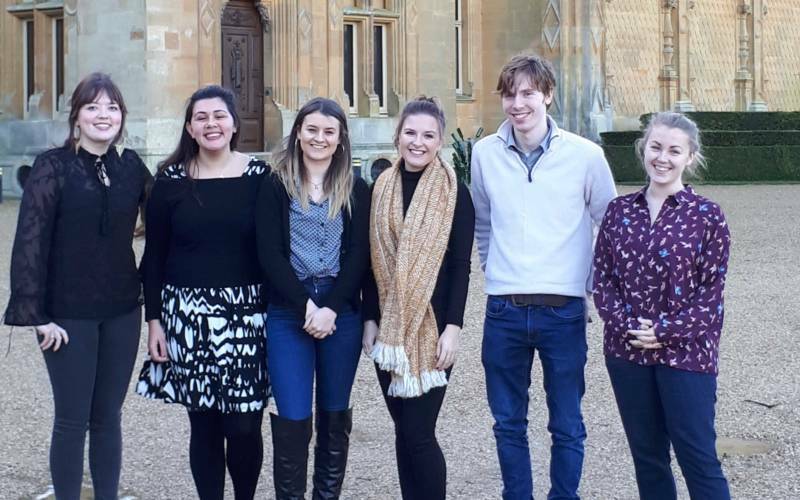 We've been running an internship programme since 2016, offering opportunities across a range of departments from birdkeeping to conservation, learning to marketing. 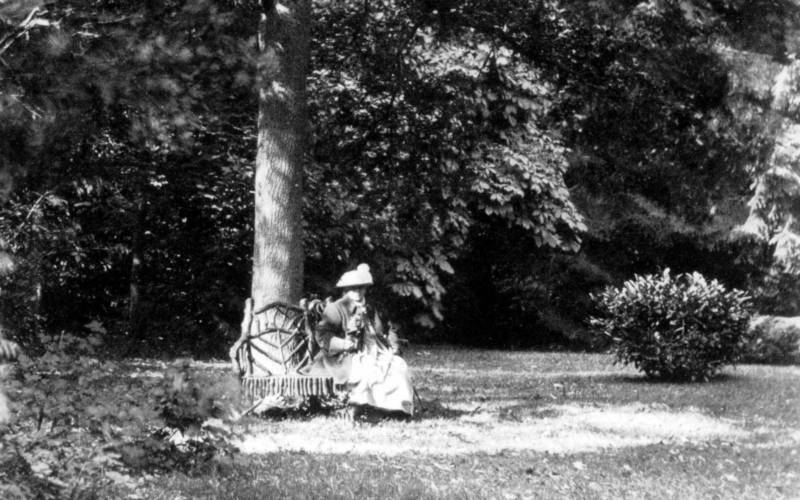 Our Head Archivist takes a look back at the key women of Waddesdon and their political opportunities 100 years since some women were given the right to vote.